"This tower is a fluid mass that bursts through the ground like a geyser under permanent, calculated pressure," explains architect Jean Nouvel. 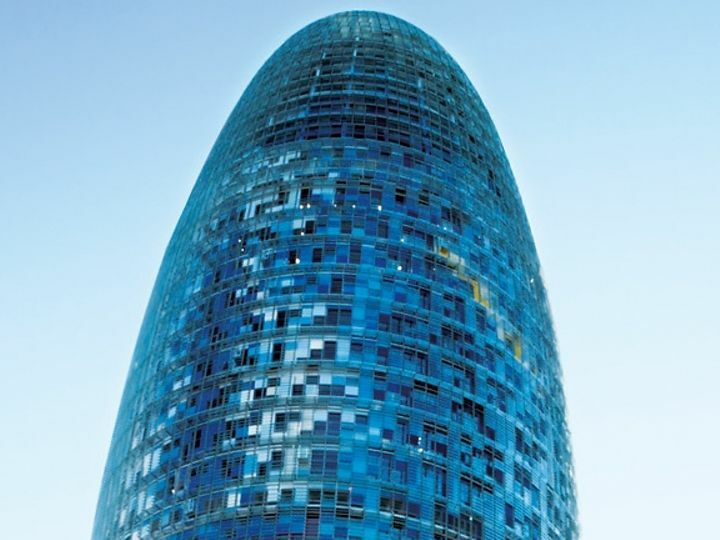 He is describing the Torre Agbar, a 142 metre high office tower block of concrete and glass that rises above Barcelona’s city centre. 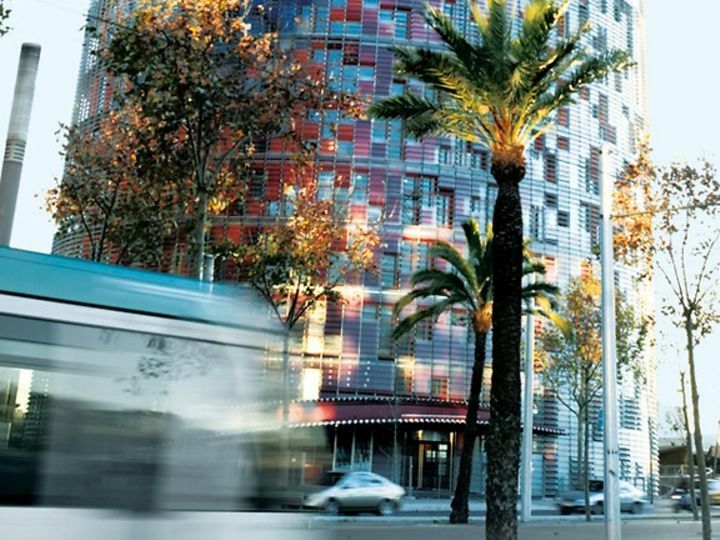 A special computer program created by the University of Barcelona was used to test the various window arrangements and to analyse the static design of the individual storeys within the context of the building as a whole, so ensuring the inherent safety of the construction. Inside the building, dormakaba has been able to continue the theme, offering safety and security of the highest order. AD 4000 emergency exit panic-bar devices, the proven TS 92 cam-action door closer and the TS 71 rack-and-pinion version were applied both to the wooden doors and to the metal fire doors. Moreover, the dormakaba ITS 96 concealed closer system—the bodies and the slide channels are sufficiently compact to allow invisible integration within the door and frame—harmonises perfectly with the aesthetically elegant and generously open design of the workspaces.